LED light bulbs run much cooler than any other bulb type, which greatly increases their longevity and enables them to function in cold temperatures. They can last up to 50,000 hours—42 times longer than incandescent bulbs, 13 times longer than halogen bulbs, 5 times longer than fluorescents, and 3 times longer than HID bulbs. Power consumption is the lowest compared to all other lighting technologies—80 percent less than incandescent bulbs, 75 percent less than halogen bulbs, and 20 percent less than fluorescent bulbs. They illuminate instantly unlike fluorescent bulbs or HID bulbs that can take several minutes to reach full brightness. LED lights require a higher initial investment but produce greater energy returns over time. They contain no mercury, harmful gasses, or toxins like fluorescent and HID bulbs. LED lights are available in many different whites and colors. Because of their low power consumption, LED light bulbs are great alternative lighting solutions for solar-powered systems. These bulbs can be used for many applications, such as ceiling lights, pendant lighting, bathroom lighting, kitchen lighting, vanity lights, bedroom lighting, foyer lighting, closet lighting, and outdoor wedding lighting. Popular styles include A19, A21, and A15 LED bulbs as well as G14, G30, G11, and G25 LED light bulbs. Most have standard E26 bases or E27 base types. High-CRI bulbs are available, and color temperatures range from ultra warm white to cool white for the best appearance in any application. Use decorative light bulbs for chandelier lighting, patio lights, sconce lights, LED night lights, tent lights, bistro lights, antique pendant lights, outdoor wedding lighting, ornamental lights, and more. Most of these bulbs use linear COB (chips-on-board) LEDs to imitate the look of antique filament bulbs. 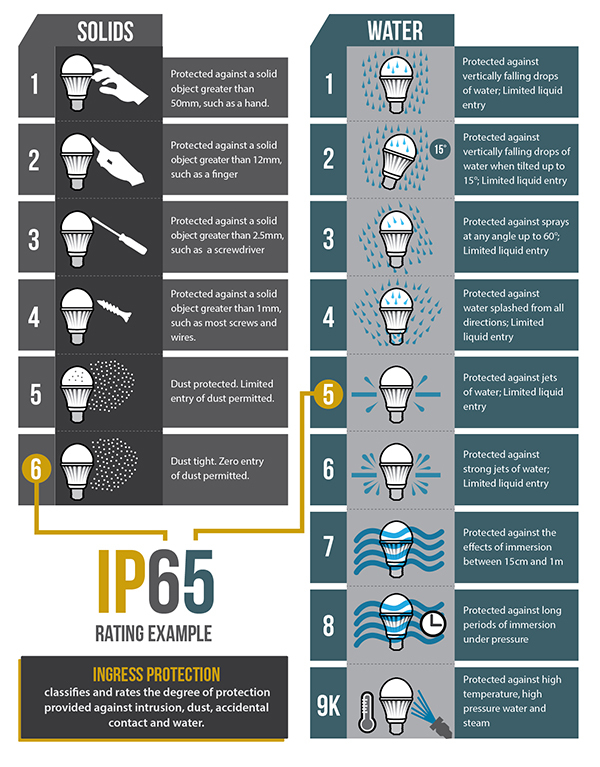 The LED filament bulbs come in many shapes from A19 and G30 globe bulbs to CA10, C7, C9, and B10 bulbs. Unique flexible filament LED light bulbs and firework bulbs are also available to make a statement in any room. LED flood light bulbs and LED spotlight bulbs are great for recessed lighting, track lighting, emergency lights, and security lights as well as desk lights, display case lighting, and trade show lighting. Options include MR11 and MR16 bulbs, R20, R12, BR40, and BR30 bulbs, AR111, PAR16, PAR20, PAR36, PAR30, PAR38 bulbs, and more. The LED light bulbs are available with bi-pin bases, such as GU10, GU5.3, and GX5.3 as well as medium screws bases and bayonet bases. Choose from different colors, color temperatures, and RGB LED lights. LED tube light bulbs come in a wide variety of sizes. Short T10, T3, S14, T2, T7, T6.5, T14, and T8 bulbs can be used for decorative applications, such as chandelier lighting, sconce lights, tent lights, bistro lights, antique pendant lights, outdoor wedding lighting, and ornamental lights. We also carry larger T8 LED light bulbs for linear or fluorescent fixtures used for office lighting, basement lighting, factory lighting, school lighting, or hospital lighting. Ballast-bypass options and multiple color temperatures are available. LED car bulbs can fit a number of applications, including vanity lights, tail lights, dashboard lights, brake lights, dome lights, turn signals, reverse lights, map lights, courtesy lights, footwell lights, and much more. Popular H4, 3157, 1157, 1156, H13, 7443, 9007, and H11 LED bulbs are available. Fanless LED headlight bulbs, festoon bulbs, wedge bulbs, and LED auxiliary lights add to the extensive list of vehicle LED lights that we carry.